This company, known as Plankk, is a wellness startup, and they just introduced a new way of taking classes with your favourite fitness influencers – without leaving home. This week, Plankk debuted Plankk Studio, an app that makes it easy to work out in your bedroom, living room, or other preferred living space. The app, which is available on the App Store and Google Play for $14.99 per month, lets you access live classes hosted by popular fitness stars. From cardio-heavy HIIT to chill yoga flows, Plankk Studio gives you access to many exercise activities whenever you need them. Unlike all the other health apps, Plankk Studio takes a more personalised fitness approach. With over 1,000 on-demand classes and multiple skill levels, you can customise your own exercise routine. All you have to do is open the app, tap the class you would like to join, and start working out. You'll find classes led by TV host and athlete Lauren Abraham, motivational trailer James Ellis, and other global health celebrities. Plankk Studio's calendar tracks your fitness progress each week, so you'll see your physical activity log in a digital format. There's also an in-app community, which could be helpful if you need extra motivation to get up-and-going! If forking over $14.99 a month isn’t for you, Plankk Studio does offer two other subscription plans: You can pay a fee of $32.99 ($10.99 per month) on a quarterly basis, or pay $89.99 annually ($7.50 per month). For the convenience of working out at home and no additional fees, it's not a bad deal, if you compare it to gym fees nowadays. 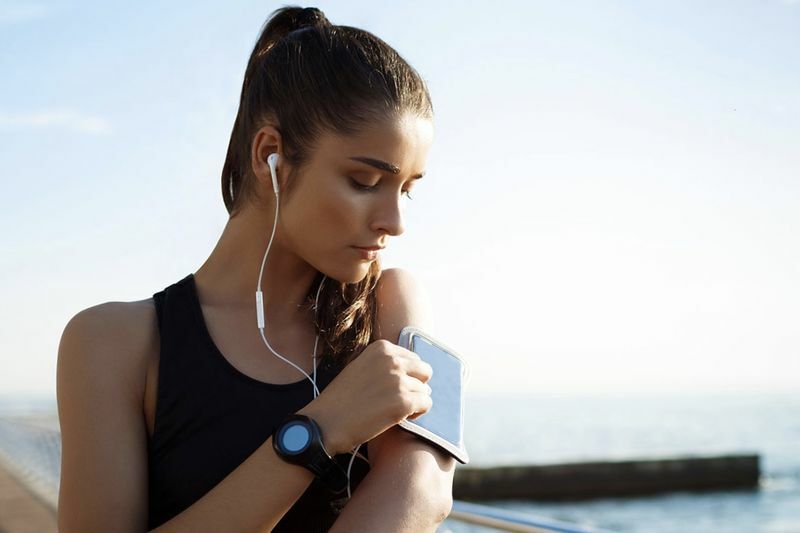 But, if you're still on a budget, there are always free fitness apps, like Asics' Runkeeper or Down Dog, that can help you get in shape without an expensive gym or studio membership.